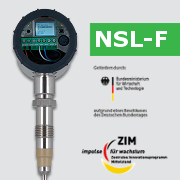 Anderson-Negele is introducing an innovative level switch based on the new modular device platform – the NSL-F. 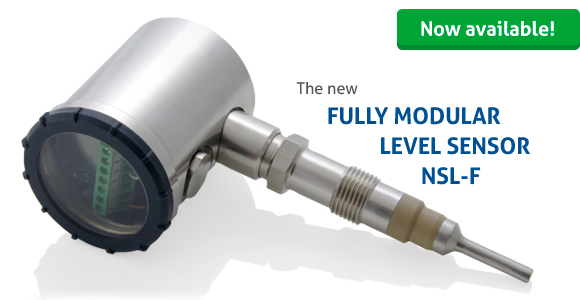 This sensor relies on the proven, potentiometric measurement principle of the NSK series. 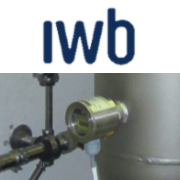 In addition to featuring a display, it can be optimally adapted to your particular application. 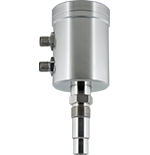 The NSL-F is a 4-wire sensor for continuous measurement of filling levels in metallic vessels with a height of up to 3 meters. This innovative level switch is based on the new modular device platform, a building block system that permits a high degree of flexibility for assembling individual sensor components. 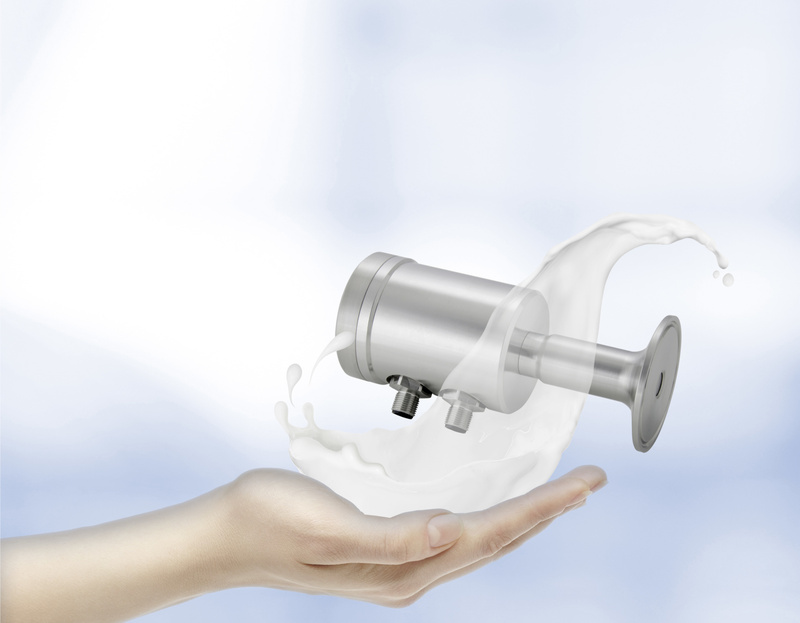 In addition to the many advantages of the modular design, the user of the NSL-F also benefits from the reliability of the sensor, even when using it to detect highly adhesive and foaming media. Thus, the empty tank indication operates reliably even where foaming is considerable. 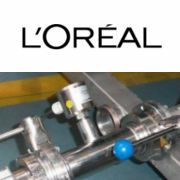 Its very short response times allow the NSL-F to be used dependably for highly precise dosing processes – even with changing and pasty media. 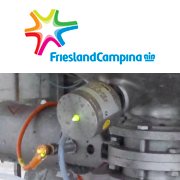 The NSL-F is a hygienic substitute for float level sensors. 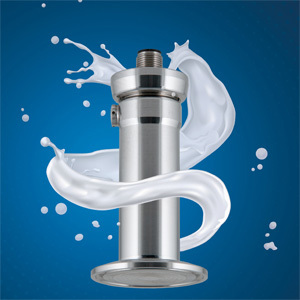 It is made completely of stainless steel, is 3-A-compliant and has FDA approval for all materials that come into contact with the medium. The NSL-F-00 is now available for purchase and replaces the existing devices NSK-157, NSK-357 and NSK-358. The modular device platform is the foundation for the future product strategy at Anderson-Negele. 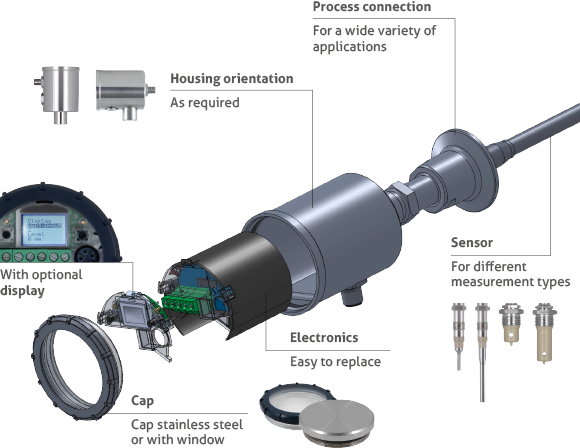 The NSL-F is leading the way for further new-generation modular sensors designed for a variety of measurement variables. Due to the standardized electronic components, you will see a considerable reduction in warehousing and handling costs relating to sensor maintenance. The new design concept has already been well received by the expert public at the Anuga FoodTec 2015. "The high flexibility and consistent operating method of the system met with particular interest," says Stefan Hauck, Sales Director at Anderson-Negele.